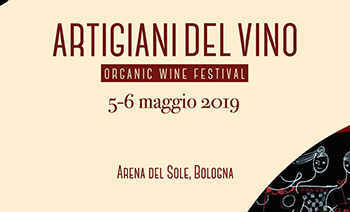 Artigiani del Vino takes place at from 5th to 6th May. It joins organic and natural wine producers. Both producers and visitors can taste products that respect the original production area. Monday 6th May: from 11 am to 7 pm.